The structure can take maximum 15 persons (5 couples with children). In all the structure has 5 rooms. Agriturismo ValleFiorita has 3 self- catering apartments all decorated with authentic furniture of ‘800 century style to complement its original state and to create a unique atmosphere. An old style bbq was created at the outside of the structure to cook and enjoy our local meat. In June our swimming pool will be in function for all our clients. 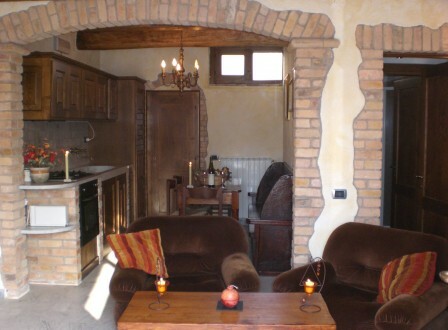 Apartment Poldina is a ideal for a couple with one kid or another person. 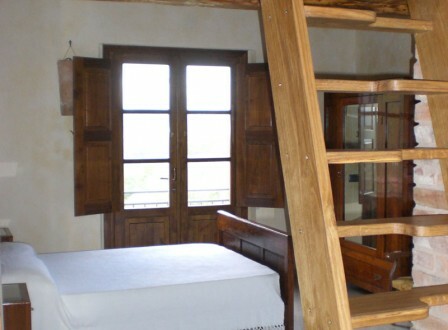 It has one main room, complete with a double bed and a single bed. 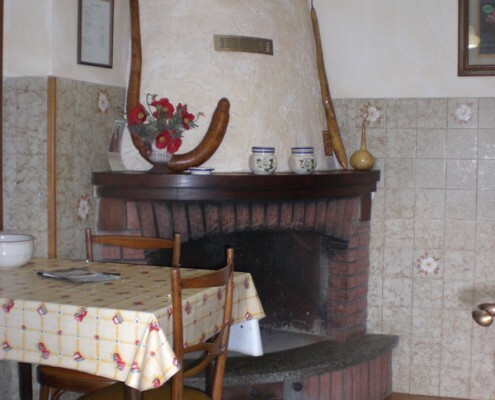 The kitchen is decorated with a fire-place and complete with all necessary accessories that include; television, sofa, coffee-machine and microwave. kitchen utensils, dinning table, coffee-machine, fridge with freezer, micro-wave, towels, bed-linen and television.